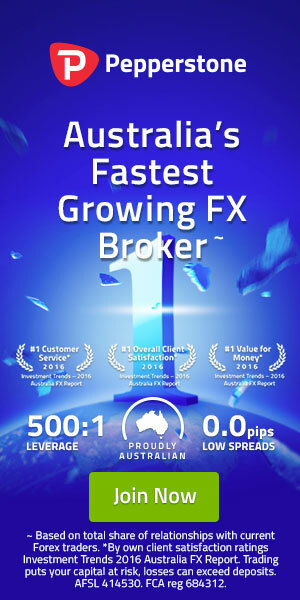 I am presenting here a very simple and most common tool for forex traders and that is “Close all open positions Expert Adviser”. This is very important traders tools and I think maximum traders are having this EA. I am using this EA from the starting of my trading life. Several times I got a smart profit due to this helpful EA, even several times this expert adviser safe my account from big losses. You can not close 10 to 20 opened positions within a few seconds, but this EA can close all orders within a few seconds. Few days back this EA performed smartly in my live account and closed almost 70 open positions within a few seconds and I got a good profit in my live account during a high impact news released time. I had collected lot of free expert advisers from different sources, maximum of them are good but not for a long time. Whenever Meta Trader upgrading their MT4 version, same time facing lot of errors with those expert advisers, maybe not capable to support to new version. But till now this expert working smoothly without any errors. Yes, sometimes getting errors but not a major issue, errors comes due to broker platform’s off quote / re quote issues but finally EA can close all the open positions. You can use this EA in your Meta Trader 4 platform. Just keep a note, this EA will work for your entire account. If you have 50 open positions with 5 different currency pairs, does not matter, EA will close all 50 positions including profit or loss all positions. You can not control this EA for a particular chart or pair, if you attached this EA in you any chart and active Auto Trading option, this EA will close all positions in your account. So, before insert in your chart, think about your decision. Normally I am using this EA to take average profit or sometimes to safe account with current losses. If you think, this is necessary for you, you can download from the below link. Thank you very much to stay with Pip2Pips. Wish you a happy trading.